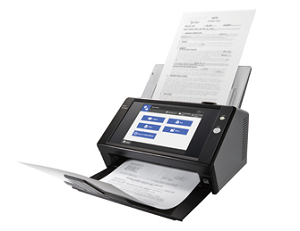 mobility scanning with auto-filing and secure syncing of documents. Onboard, ashore, everywhere! The first document repository system that provides the capability to scan, digitize, organize, access and search within the contents of every document, creating a digital vault and protecting your knowledge assets. Certificates, manuals, forms, booklets, tech files, regulations: A3 to business card size, auto-recognized. Any quality paper. No tear! 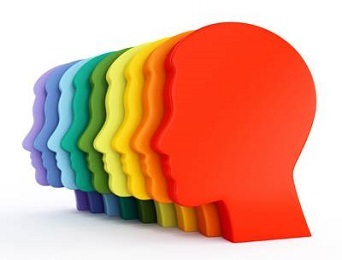 Securely disseminate and circulate info among employees. Easily -search and retrieve- anywhere. Searchable PDF, password protected, compressed, marker index processed. 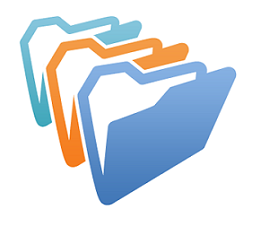 Scan and automatically organize all documents based on a preset set of folders. Integrate digitized invoices, certificates, orders, manuals with the associated back-office modules. Easily trace documents via barcode. Easily Search & Retrieve anywhere and everywhere within your private vault. Enhanced with our maritime business logic, turn data into useful information and content to context.